The State Department has approved the sale of radios and sensors for Swiss F/A-18s. 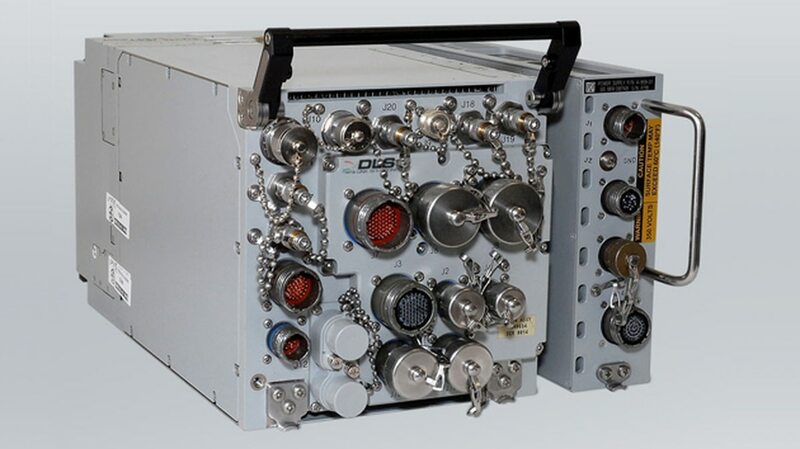 Under the Service Life Extension Program sale for Swiss F/A-18C/D fighters, Switzerland will receive up to 50 Multifunctional Information Distribution System Joint Tactical Radio System (MIDS JTRS) with Concurrent Multi-Net 4 (CMN-4) capability; 50 ARC-210 GEN 5 RT-1900A(C) radios w/Second Generation Anti-Jam Tactical UHF Radio for NATO (SATURN) frequency hopping; 20 Joint Helmet Mounted Cueing System (JHMCS) Night Vision Cueing Display (NVCD); CIT Automated Dependence Surveillance-Broadcast (ADS-B) Out; software enhancements to the APG-73 radar; improvements to the F/A-18 Software Configuration Set (SCS) 29C; and sustainment for the ALQ-165 Airborne Self Protection Jammer (ASPJ) system. The aircraft’s Mission Data System will also be upgraded to integrate the new equipment. The major contractors will be Boeing, Data Link Solutions and Rockwell Collins.